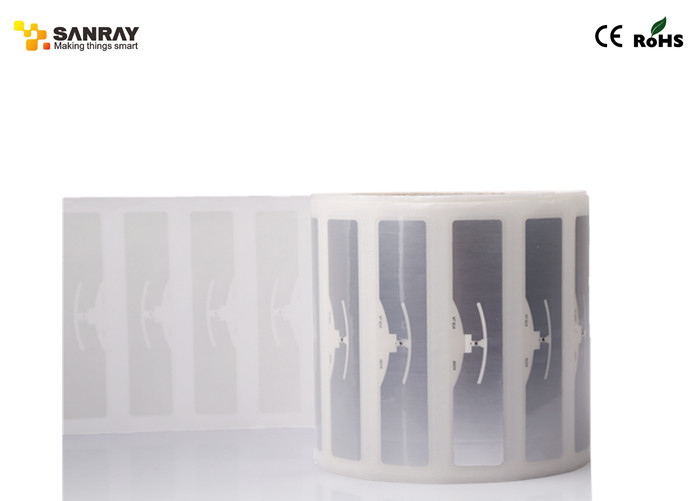 The Alien Technology® ALN-9654 “2x2” is a general-purpose RFID inlay, designed for use in baggage tags and larger items, including apparel and pharmaceutical bottles. 1. 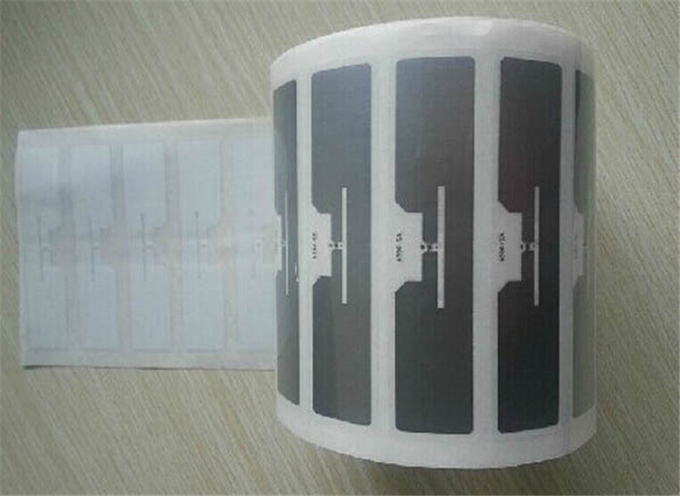 Quadrate design provides good cost performance for vertical label encapsulation.